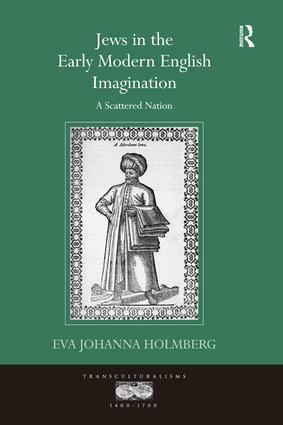 Based on travel writings, religious history and popular literature, Jews in the Early Modern English Imagination explores the encounter between English travellers and the Jews. While literary and religious traditions created an image of Jews as untrustworthy, even sinister, travellers came to know them in their many and diverse communities with rich traditions and intriguing life-styles. The Jew of the imagination encountered the Jew of town and village, in southern Europe, North Africa and the Levant. Coming from an England riven by religious disputes and often by political unrest, travellers brought their own questions about identity, national character, religious belief and the quality of human relations to their encounter with 'the scattered nation'. Eva Johanna Holmberg is Postdoctoral Researcher of the Academy of Finland at the University of Helsinki and a visiting fellow at the Department of History, Queen Mary, University of London. -Forms of transnational violence and its representations.